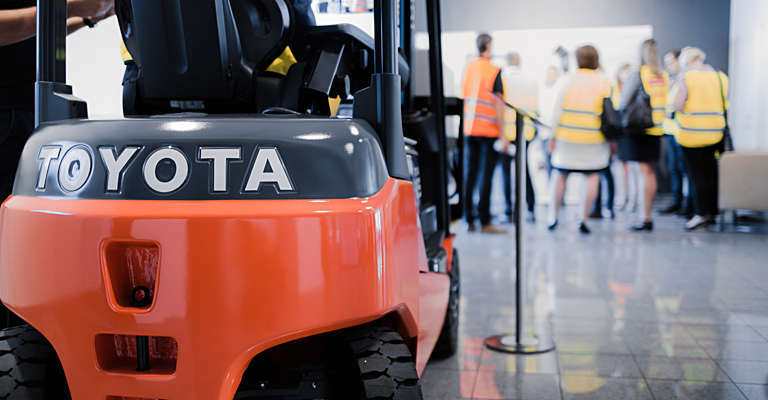 Toyota Material Handling is currently developing its new European sales quotation tool T-Quote, after which it will be implemented in all European Marketing and Sales Companies. It is already live in Norway and Finland since the beginning of 2019. 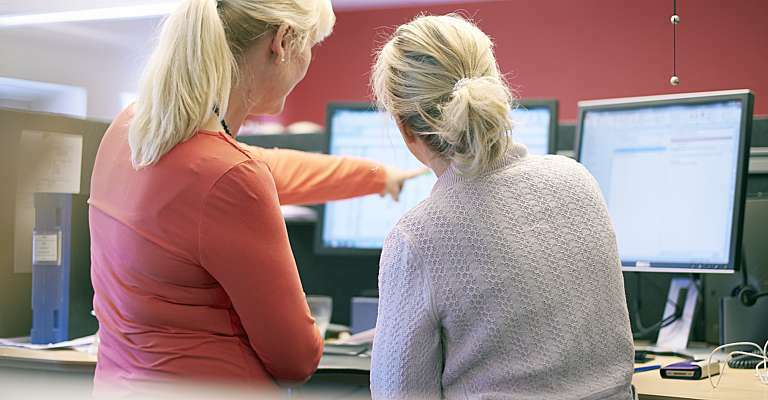 We are looking for new colleagues to strengthen our project team to accelerate the roll-out to the remaining countries in Europe. Location: The position is located in Toyota Material Handling Europe’s Marketing and Sales Office in Willebroek, Belgium (the candidate is not required to be based in Belgium). We offer a dynamic and challenging, multicultural work environment in which competence and quality play an important role. Enhancing personal growth and a real opportunity to invest in your future through on-the-job development and training, combined with a competitive remuneration package. If you are interested in this career opportunity, please send your Curriculum Vitae and application letter in English no later than April 25, 2019.